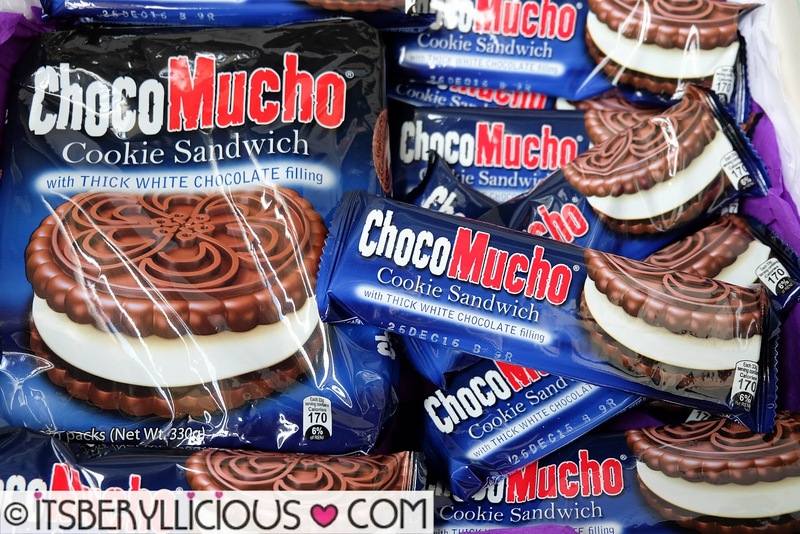 The leading biscuit brand Rebisco, comes out with their newest Choco Mucho variant- the Choco Mucho Cookie Sandwich. 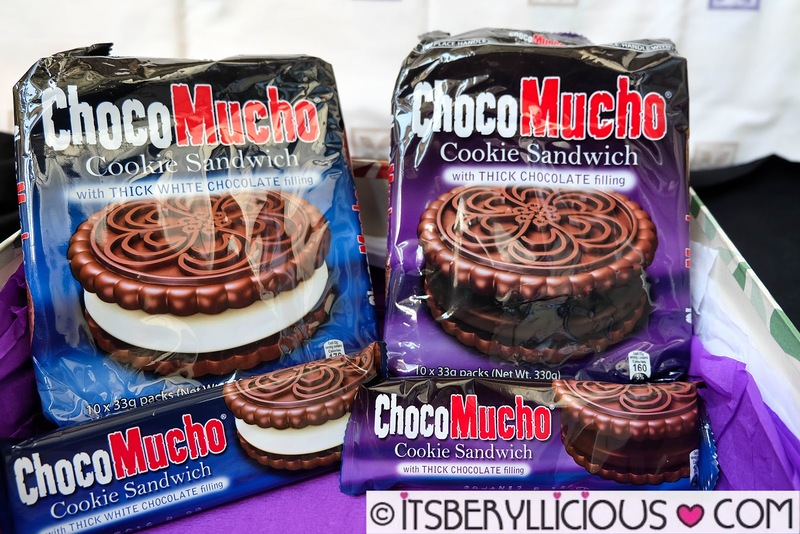 It brings the same heavenly pleasure as their Choco Mucho Bar, but with a different kind of experience that is truly a slice of heaven! Choco Mucho Cookie Sandwich is available in two indulgent flavors: Chocolate and White Chocolate. 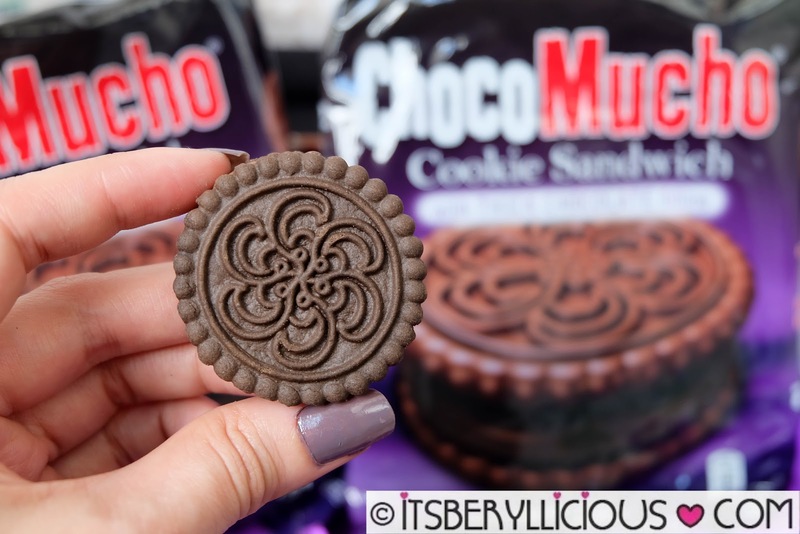 The Choco Mucho cookies are crisp chocolate cookies that melt in your mouth as you bite into them. 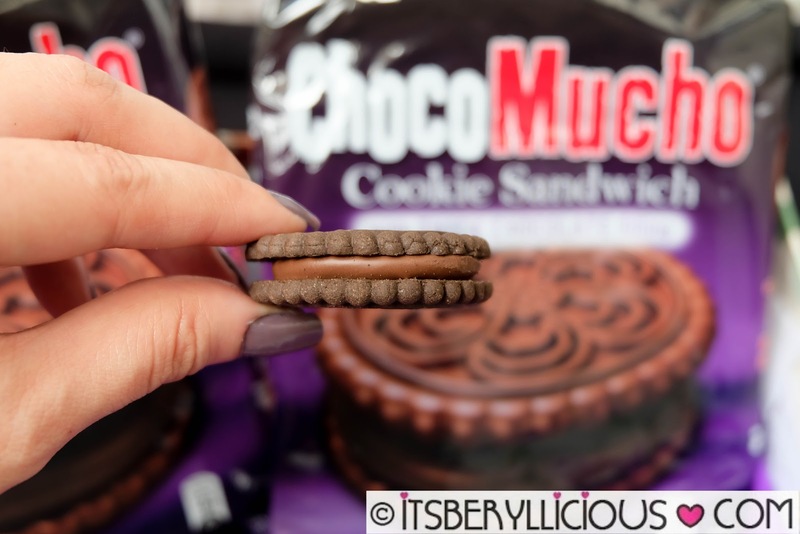 The first flavor has a thick slice of pure chocolate slipped between two crisp chocolate cookie biscuits. 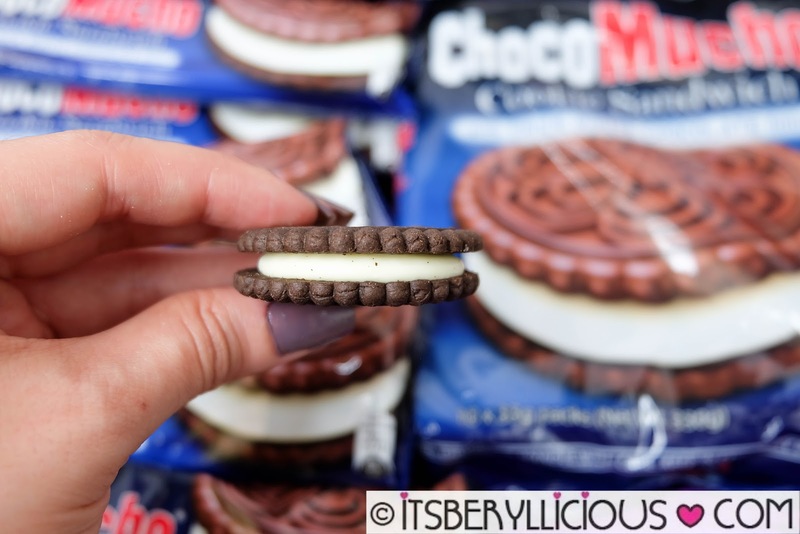 The latter comes in the same crunchy chocolate cookies with thick and creamy white chocolate filling. I personally like the white chocolate variant as it gives a creamy sweetness to the chocolate cookies. The cookie melts in the mouth easily leaving the slice of chocolate filling that you can then bite into. 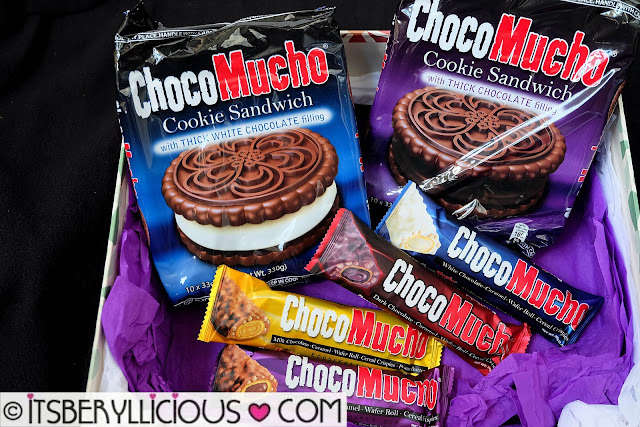 Check out Choco Mucho Facebook Page for more information about their latest innovations and products.